PERFECT FOR ANY LEVEL, SAFE AND NOT FAR FROM HOME! Contact us if you want more info! Just write us at info@sickdogsurf.com . 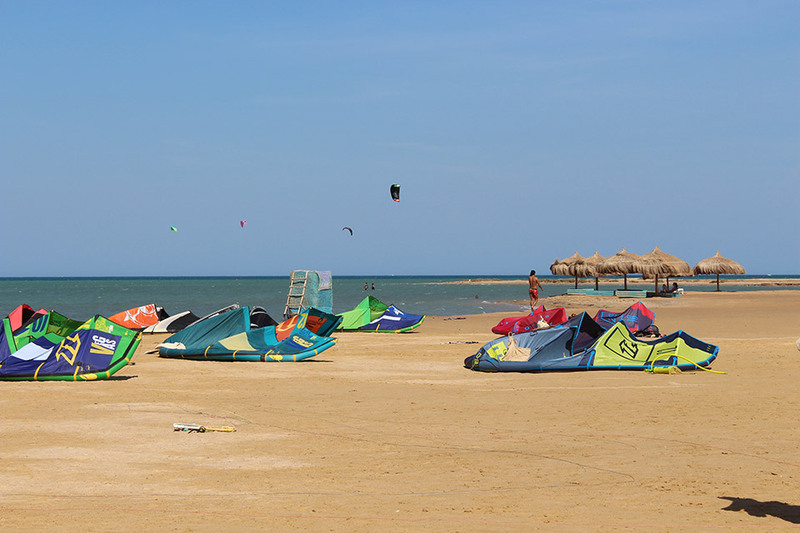 Our camp is located in the town of El Gouna, a coastal small city of the Red Sea, Egypt, just 30 mins away from Hurghada International airport. 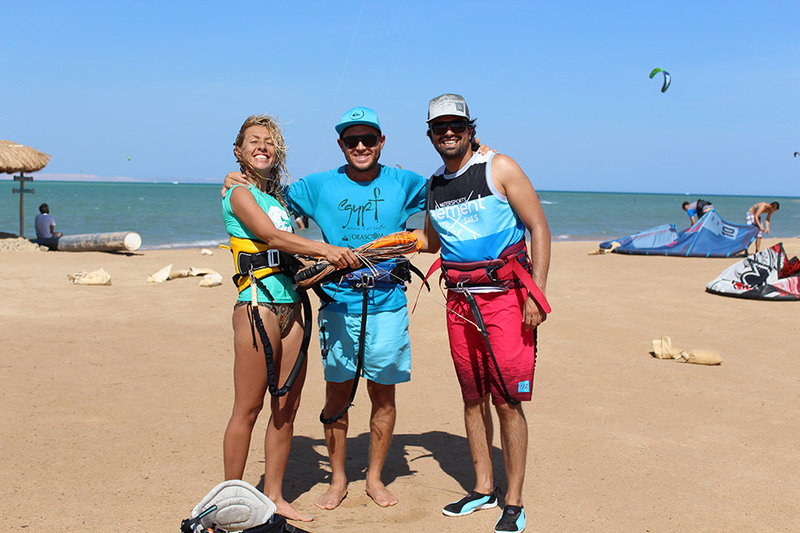 It offers great conditions for kitesurfing – wind 70% of the days per year, warm and flat waters, and sunny 365 days a year! 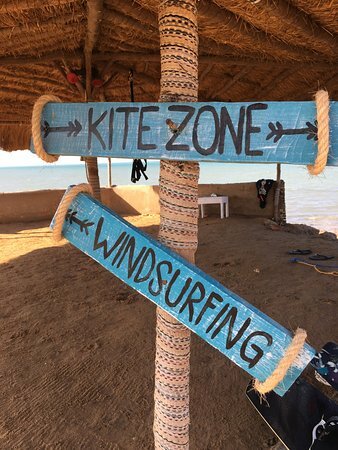 It is a great location to get started with kitesurfing, but also for quick progressions for intermediate/advanced, due to stable winds and the calm Red Sea, making it the choice of many pro riders looking for a training winter place. In Winter is reccomended to bring a wetsuit, while in summer a lycra is all you need in the water. 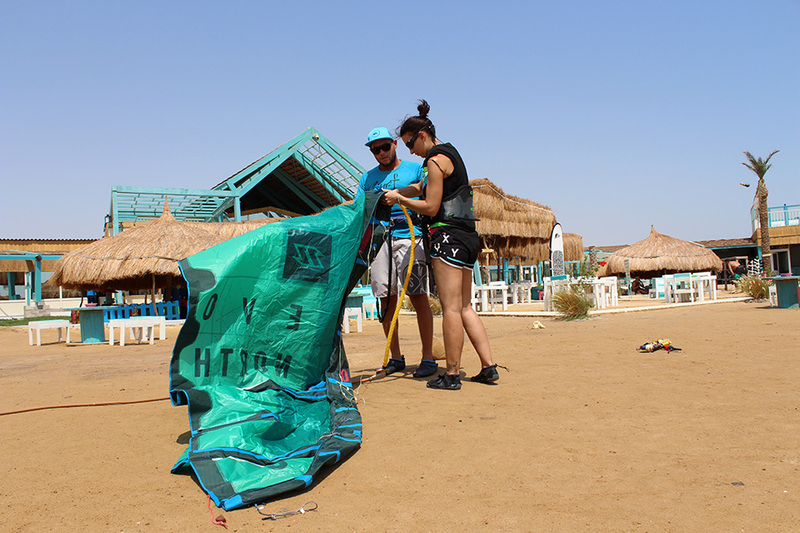 Our camp is in the iconic spot of Element Watersport, host of a World Cup Tour event in 2016, in El Gouna, Egypt. 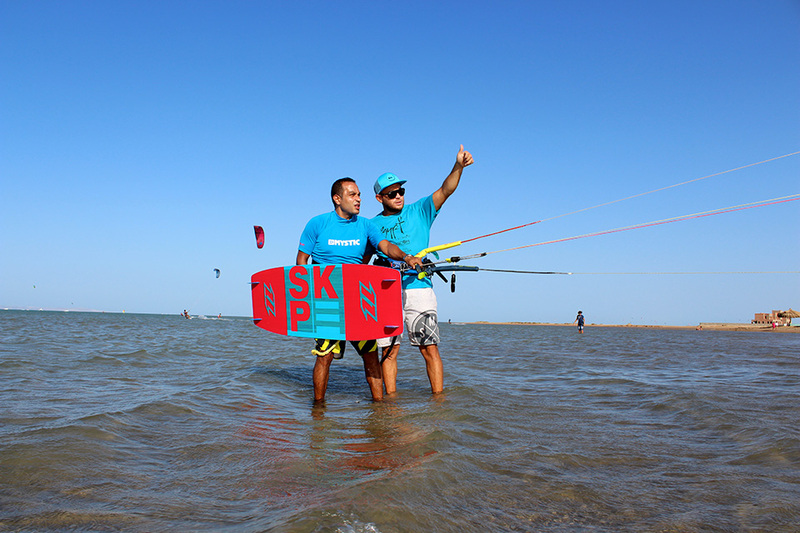 The beginner camp fits those who want to become independent kitesurfers. Our intensive way of teaching compared to standard courses gives you flexibility and more time on the water. 6 Days of intensive training by IKO instructors. 2 sessions per day. Unlimited hours on the water (practicing alone) once you pass IKO level 3. 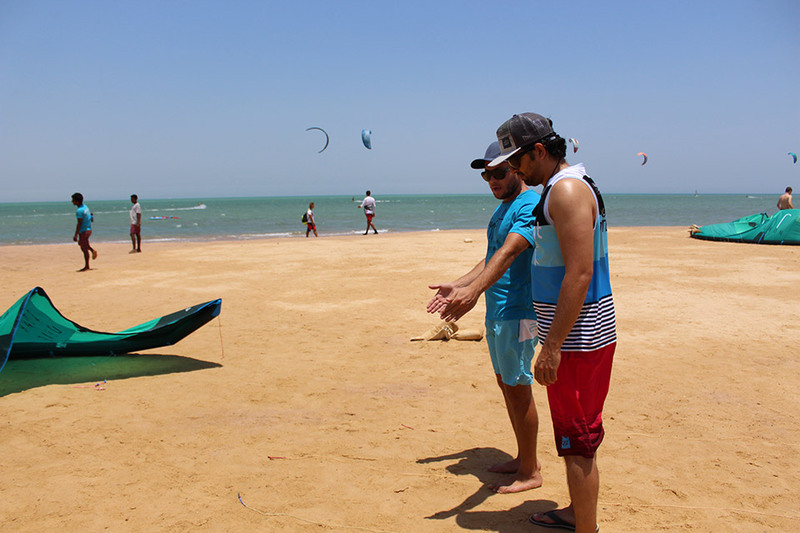 Our intermediate and advanced camp target independent riders who would like to take their kiting to the next level. You will be coached intensively for 1 session per day and then free to practice your new moves for as long as you like, always under the eyes and care of our instructors. 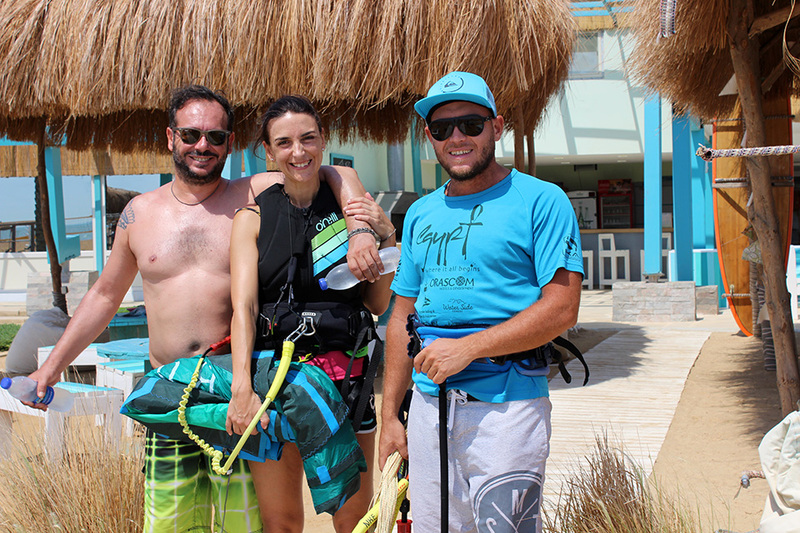 Depending on the level of the rider, we will individually teach a wide range of techniques starting from basic jumps to unhooked combinations and freestyle. 1 session per day (approx. 2 h) with a professional instructor. COST: 560€ per person - Just contact us to get started! 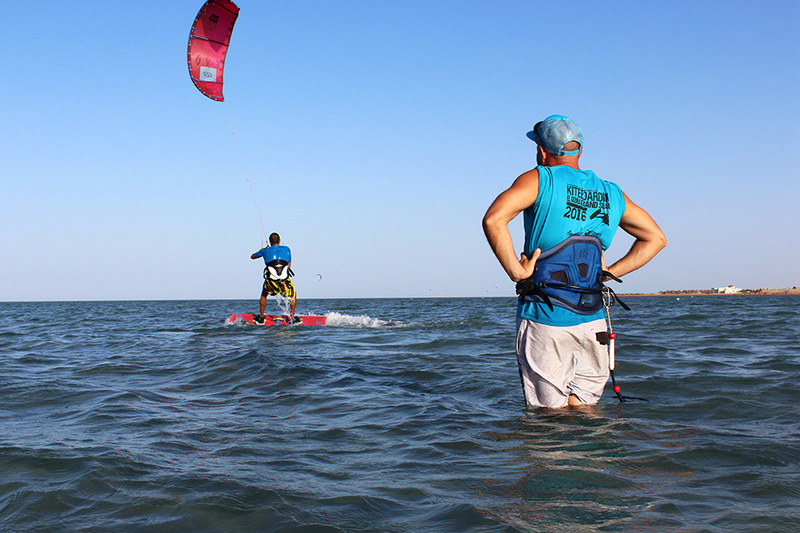 We are kindly hosted by Element Watersport, in El Gouna. 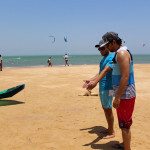 The spot has a big area perfect for beginners, and a wide area in the open sea perfect for intermediate and advanced. The area is not very crowded, and there is plenty of space in the water. 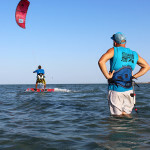 Wind is normally side shore, on average 15 to 25 knots. 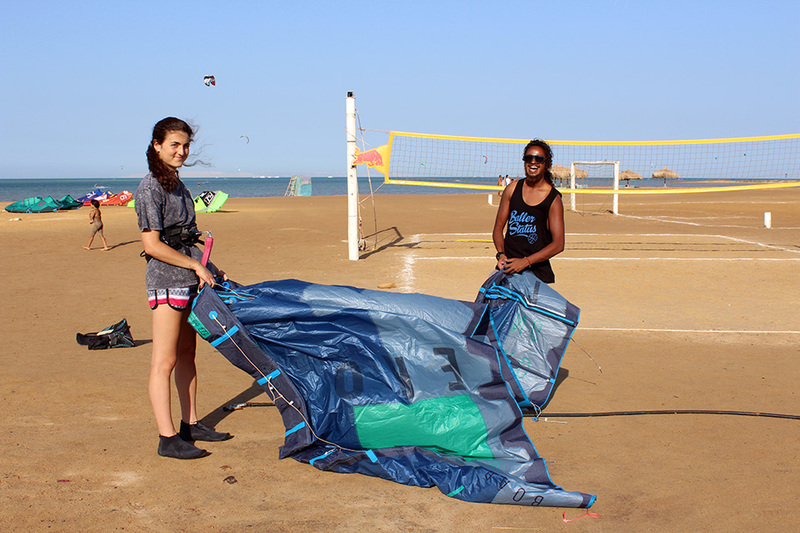 There is a team to help you launch and land your kite, compressor is also available, as well as storage, kite doctor, showers/toilets and a nice restaurant for a good meal between sessions. 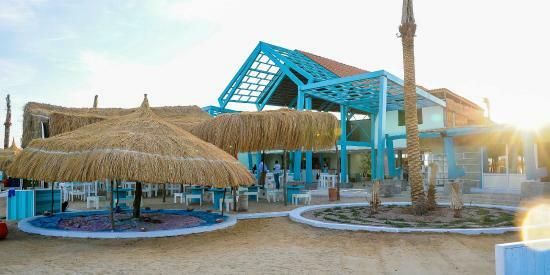 There are approximately 18 hotels to choose from in El Gouna. A good one and at a reasonable price is ‘Mosaique’ hotel, the closest hotel to the beach which also offers a free shuttle bus service every morning and afternoon to the center. 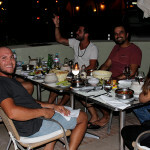 Ali Pasha, Fanadir (Adults only), Three corners Ocean view (Adults only), Captains Inn, and Dawar el Omda, a lovely boutique hotel that comes very cheap. El Gouna is a very small town, so any hotel won’t be anyway very distant to the spot (and all transfers are included anyway in the price). The best option is to check on popular sites, like booking.com, expedia.com etc etc – there are normally there great prices for specific dates, and some hotels may be much cheaper than others in specific dates. 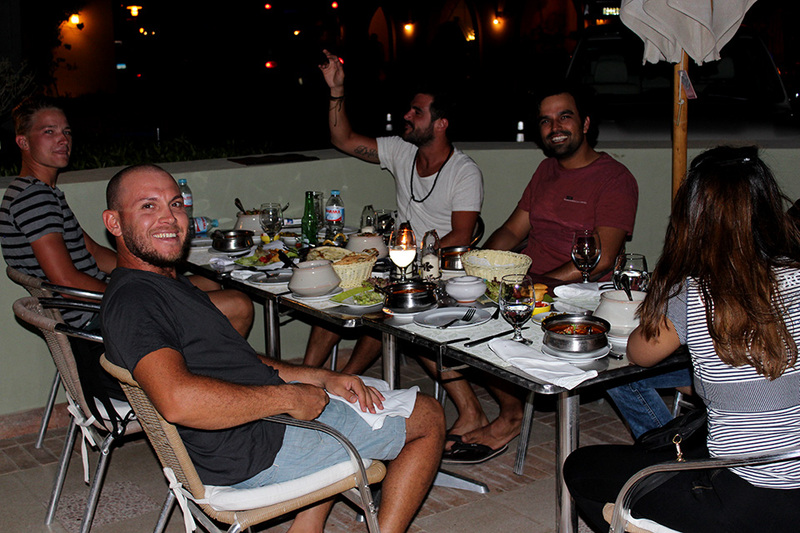 And we are of course more than happy to help you out choosing the best accomodation for your stay.